Brad Nailer vs Finish Nailer: Which one is better in 2018? Do you consider yourself a handy person around the house, well, granting all this, you might still have trouble drawing the difference between a brad nailer and finish nailer. One thing you’ll notice is that they look pretty much the same and are about the same size. And as far as functionality goes, they both help you drive nails through trim woods – so what’s the difference? And should you use a brad or finish for woodworking? In this guide, we will compare the brad nailer and the finish nailer, examining their similarities and differences to help you make an informed decision and get the best nails and nailer for the task at hand. One of the main things that kind of distinguishes a brad nailer from a finish nailer is the size. A brad nailer is just slightly smaller than a finish nailer. Plus it also has a different holding power from the finish nailer because it technically uses brads as opposed to nails. Finish nailers, on the other hand, is a lot more versatile and longer. In addition, it uses 16 gauge nails unlike as with most brad nailers which use 18 gauge brads or nails. The logic behind the gauge nails is that the higher the gauge number, the thinner the nail. Therefore, 18-gauge nails are essentially thinner than 16-gauge nails. Brad nails, finish nails, and purpose are what really define the characteristics of each nail gun. In addition, nail thickness also influences the kind of tasks that the power tool can effectively perform. So for instance, thick nails work more efficiently on strong denser surfaces whereas thinner nails work best when you’re dealing with lighter and more delicate materials. You might want to be a little extra careful though. Especially when it comes to choosing between thinner and thicker gauged nails. While thicker gauged nails are no doubt great, there’s a chance that you could end up breaking or slitting the pieces you are trying to install. On the flip side though, thicker nails have bigger heads which leave marks behind and so you might need to use putty to tidy up the surface. With thin gauged nails or brads, the head is much smaller and hardly noticeable on the surface and so you won’t have to use wood putty to cover the hole. When it comes to functions, there aren’t really any exclusive features distinguishing brad nailers and finish nailers. Sure there are a few differences in terms of the power source and gauge size, but that’s just about it. But in general, they are both used to attach trim woods and install pieces of wood together. There are two types of nailers; Pneumatic and cordless nailers. Pneumatic nailers are nail guns that use compressed air generated by a gas powered air compressor. The one advantage of having a pneumatic nailer is that you get to retain the force at which the nails are driven into the wood as long as you keep the compressor plugged in. In addition, pneumatic nailers are mobile. Of course, there are more mobile nail guns but with your compressor fully charged, you can easily take the nail gun with you to your working station. Lastly, pneumatic nailers are cheap. Now I know what you’re thinking, “ don’t you have to spend a ton of cash buying a compressor? How can it be cheap?“ The pneumatic nailer in itself is much cheaper compared to other types of nailers. And while yes you might spend a ton of cash on the compressor, it will prove to be far more valuable than you might think. The thing is, compressors are used for many purposes around the house and so it’s a worthy investment all things considered. They are an excellent choice if you already have an air compressor since they use compressed air generated by a gas powered air compressor. They are inexpensive in as far as initial costs go. While they are mobile, you’d have to carry the compressor with you which can be hectic and tedious. Although they cost a lot less initially, they require a lot more maintenance which takes a chunk of cash meaning it will be more expensive in the long run. Cordless nailers while a little more expensive than pneumatic nailers have plenty of amazing benefits. For one, unlike with pneumatic nailers, they don’t require you to carry around a compressor and hose to complete a project. Plus with a cordless nail gun, you won’t have to pay the extra expense for the compressor. You can easily carry them to your workstation. They are more powerful as compared to pneumatic nailers. They require little to no maintenance at all. You might need to spend a lot more on battery maintenance costs especially if you are using a NiCad batteries. Electric nail gun batteries can be pricey. In terms of design, brad nailers come in sequential or bump mode. The sequential mode allows for accuracy while nailing and the bump mode allows for quick nailing hence making it easier to complete the project at hand in good time. On the usage front, brad nailers, are suitable for driving nails or brads through delicate elements. However, despite the fact that brad nailers are to the most part safe, there are a few safety precautions that you have to take when using a brad nailer. Using protective gear such as thick, protective gloves, safety goggles, and hearing protectors. Avoid placing the brad too close to the edge of the board to avoid splitting. Ensuring that the brad is strongly attached to the air compressor before you can start using it. Ensure that the nail feed is well-lubricated and filled with the correct nails. Finish nailers, on the other hand, come in two designs; straight and angled. The angled finish nailers hold nails perpendicularly and help you drive nails into places with limited space. On the usage front, finish nailers are used to drive in thicker nails to achieve a stronger outcome. Here are a few safety precautions you should take when using finish nailers. Safety precautions you should take when using finish nailers. Wear protective gear including eye goggles, thick gloves and hearing protectors such as ear muffs. Press down the safety nose before you start using the finish nailer. The function of the safety nose is to prevent the trigger from going off when the finish nailer is not in use. Align the nailer carefully where you want the nail to be inserted. On this front, we will basically look at when you should use a brad nailer and when it is necessary to use a finish nailer. But generally, when it comes to usage, brad nailers are more suited for attaching trim wood and a variety of other minor household repairs, projects, and crafts because of their smaller gauge. Finish nailers, on the other hand, are more suited for attaching heavy trim and large pieces of wood together and other heavier core projects like cabinetry and wide crown molding because it holds the pieces in position for longer. When doing home improvements and minor repairs like adding baseboards to cabinets. When you want to keep surfaces together while gluing them. If you want to glue surfaces together, brads can keep them together while the glue settles in. If you prefer, you can remove the brads once the glue is dry. When making crown moldings, chair rails, door casings, and baseboards. When you want to hold thick pieces of wood together. When you are doing projects that depend on nail strength to hold them together. So you’ve identified that you need a brad nailer or finish nailer. You’ve probably even identified the very type of nailer you are going for. Just one thing remaining; the price factor. Price is an important factor when you are making a purchase decision and its something that we all want to find out before we can commit to a purchase. On the price front, the two nailers have slight differences brought about by differences in features, materials used and the functionality of the nailer in question. 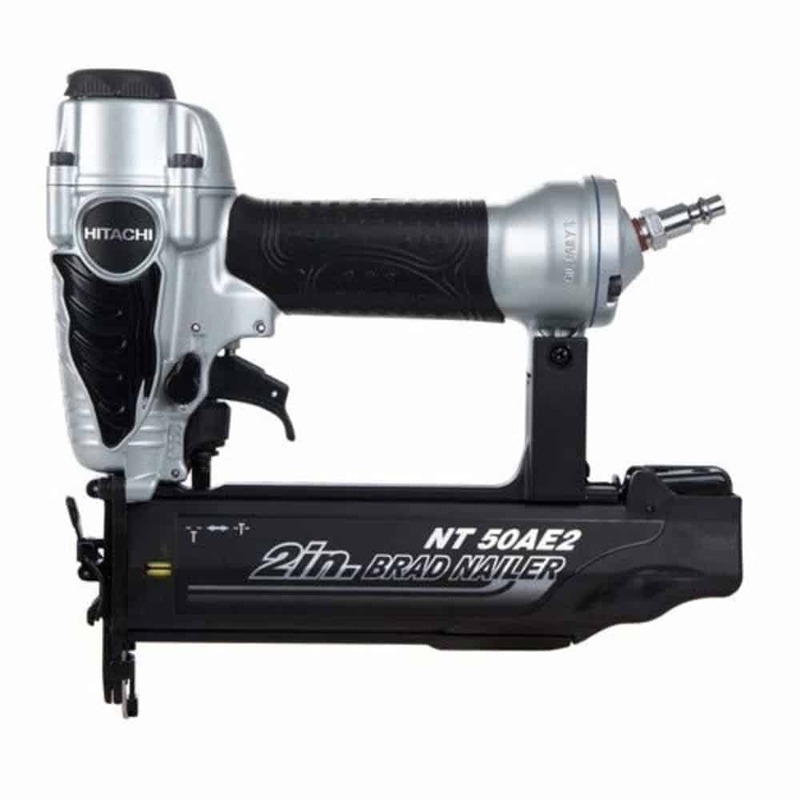 But generally, an electric nailer costs a lot more than a pneumatic nailer initially but is more cost effective in the long run since it requires a lot less maintenance. Pneumatic nailers, on the other hand, cost a lot less initially but are more expensive in the long run because you need to ensure they are regularly maintained to keep them in tip-top shape. When making a choice between a finish vs brad nailer, it is important to consider the accessories and features that come with the particular nailer you are going for. This is for the simple reason that some features will make your work a whole lot easier whereas the lack thereof of some accessories and features might end up dragging your project even further. Here is an overview of some of the features and accessories you’ll commonly find in a brad nailer and a finish nailer. An effective nailer should come with a depth adjustment system which ensures that the nail penetrates through the wood as seamlessly and easily as can be on your very first attempt. This way it’ll be a lot easier to minimize splinters. Angle adjustments make it easier to adjust the nose of the nailer to different angles. An angled nose provides better results since it is easier to drive nails firmly from an angle. While the warranty might seem like an obvious factor to be on the lookout for, it’s not. And most especially when you are looking for a suitable woodwork tool. Sure most are often quite functional but some woodwork tools come with defects and therefore do not function as properly as they should. When this happens you’ll need to have the warranty so that you can send the tool back for repairs or get a replacement instead. And the best part is that some warranties go up to 5 years which means that if anything is to happen within the five years, your tools will still be repaired. 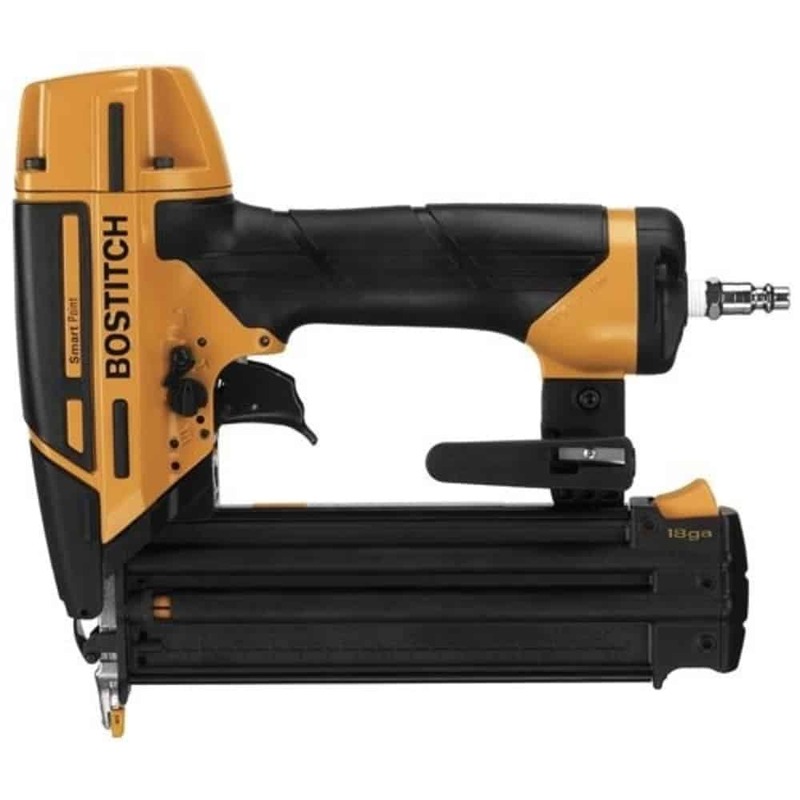 The Bostitch Brad Nailer Kit is a great all-round brad nailer. And we are not just saying that because it is a well known and well-respected brand that has been around for long but also because it has a reputation for creating well constructed durable tools that last you for years and years. 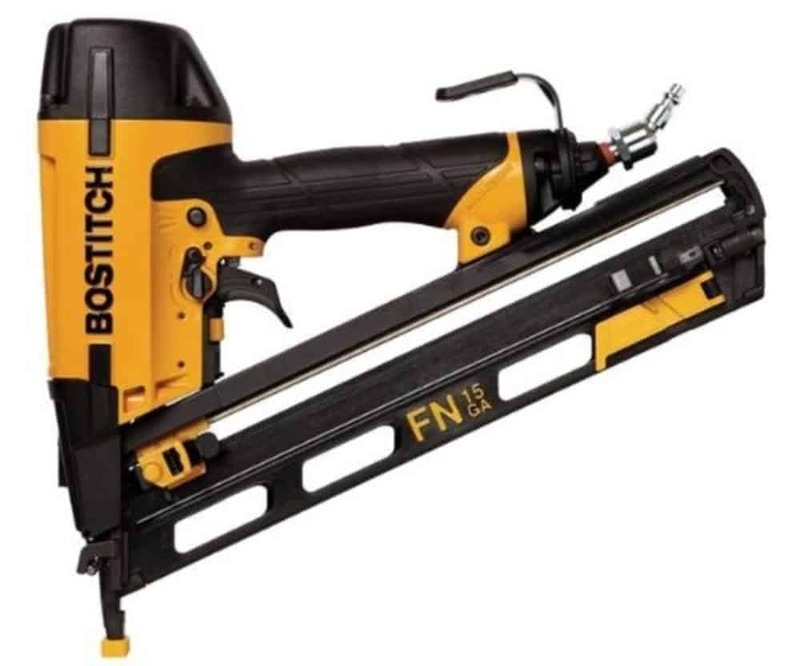 Being an 18 gauge brad nailer, the Bostitch nailer kit is perfect for among many things decorative and lightweight trim. As an extra perk, it has a new Smart Point technology which is more or less like a micro nose that allows for better precision and greater access into intricate pieces of wood. Not to mention it also has a yellow head that allows for improved visibility too. Hitachi is another brand that has a great reputation for creating remarkable pieces of equipment that will have you wowed for years and years to come. Ideal for small carpentry projects, this 18 gauge brad nailer features an exhaust vent, removable nose cap for prolonged life, a high capacity magazine and easy depth adjustments. At only 2.2lbs, this brad nailer is easily portable to your workstation and back and well balanced to make it easier to use all day long without getting so much as a muscle pull. 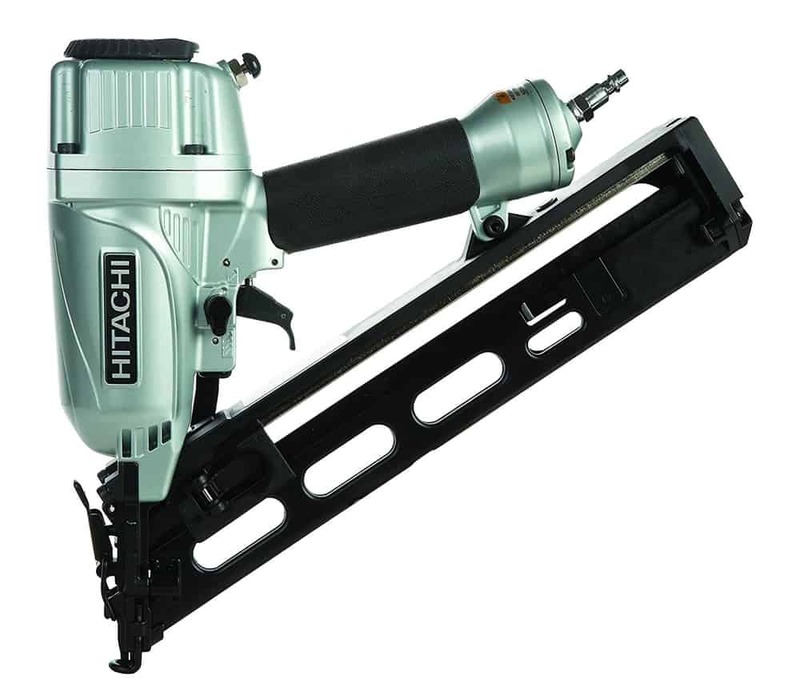 The Hitachi NT65MA4 finish nailer is an excellent choice for a woodworker who is looking for maximum versatility. It features selective actuation that makes it possible to select the mode of nailing between sequential and contact nailing and also comes with a duster to enable you to clean its interiors and get rid of dust. In addition, it also has an adjustable exhaust that allows you to divert dirt and oil away from the work surface. If you’re anything like me, then you’ll definitely love this Bostitch beauty. For one, it operates without oil meaning that it requires a lot less maintenance and you’ll also have a lesser chance of having oil stains all over the place too. In terms of construction, Bostitch is definitely not a brand to gamble with the durability and so like all other Bostitch tools, this tool is constructed of lightweight yet durable and incredibly strong material to ensure that you savor its goodness for years and years to come. In addition, it also has adjustable depths to make it easier for you to adjust the nailer to match the task at hand. Thanks to the framing nailer style of nail magazine, you’re looking at a very versatile tool. And while it costs a pretty penny at $160.92, it is well worth every single cent that you invest. Should I have both a brad nailer and a finish nailer? Whether you should get both nailers depends on the kind of tasks that you’re normally required to do. 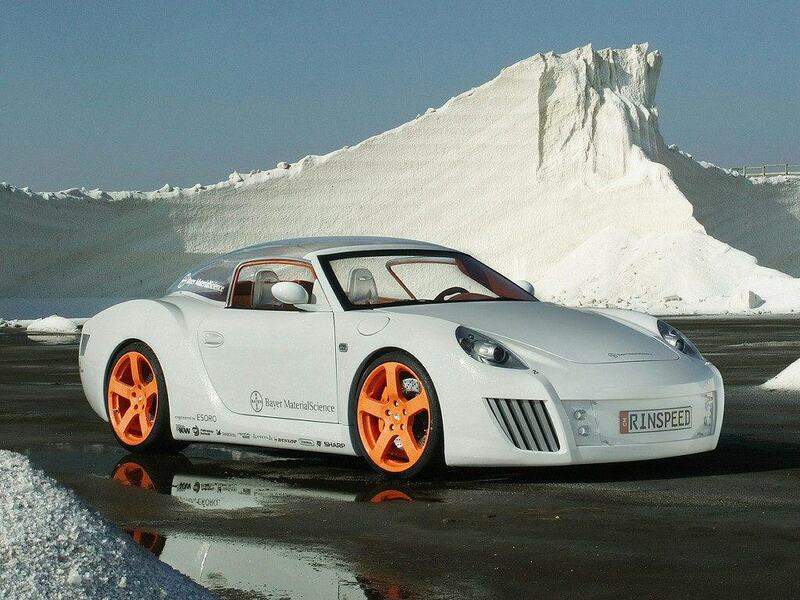 If you are working with both strong and delicate materials, then it is best to get both. When it comes to which one you should get between a brad nailer vs a finish nailer, it is important to clearly identify your project needs and understand which between the two would be more suited for your needs.